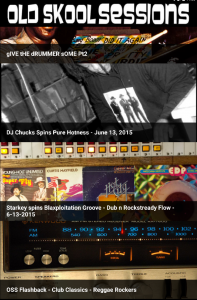 If you have an Android phone, check out the new Old Skool Sessions app! The app contains archive streams and special shows. It also contains a soundboard with samples and skits from the show as well as various OSS links.